Here is the perfect turnkey investment property for you! 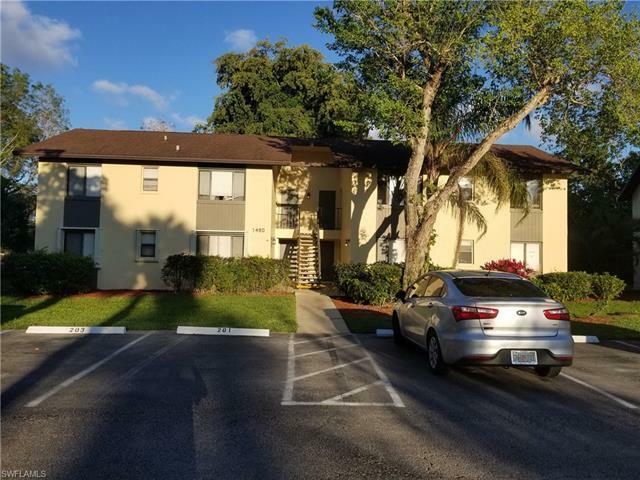 This condo is a tenant occupied, two bedroom and two bathroom condo that backs up to a stunning conservation area and opens up right to the pool for your tenants convenience and is just minutes from the beautiful Naples beaches. Contact us today to make your investment dreams come true.